Dance, etc! in Grand Forks, ND offers jazz, tap, hip hop, Zumba, ballet and pointe for students beginning at age 3.
to teaching your child the fundamentals of dance, as well as the rewards of hard work, cooperation, concentration, and most importantly– self-confidence. Website content and pictures ©2017 Dance, etc! 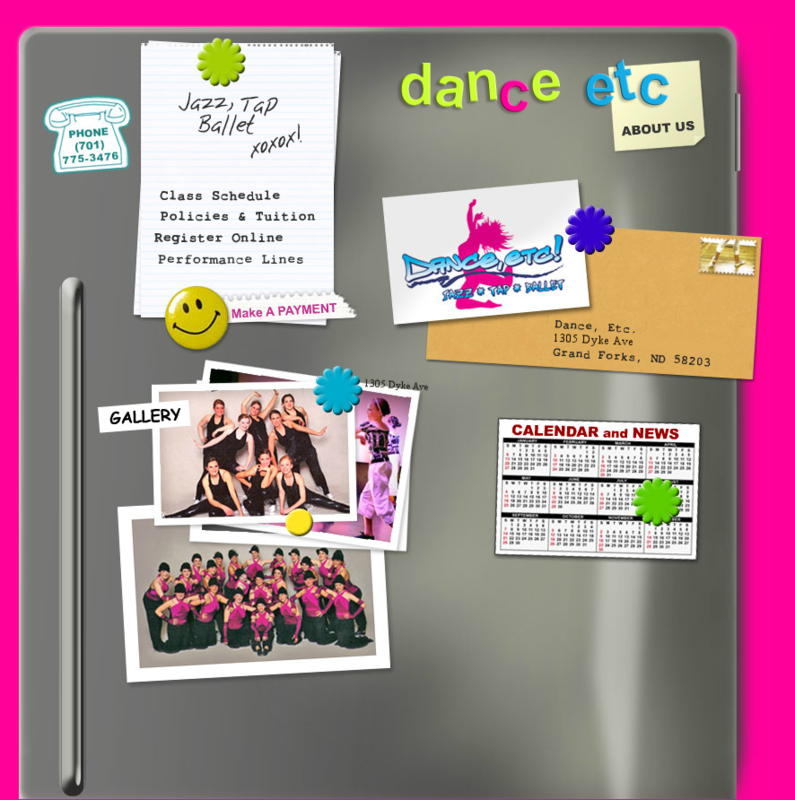 | Website design ©2015 Studio of Dance.com. All rights reserved.